The Warriors and the Houston Rockets faced off in a battle of two unbeaten teams. 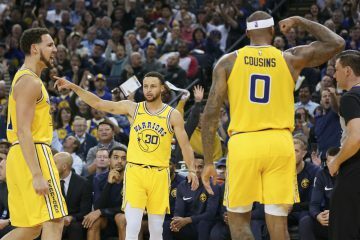 After a sloppy and slow start, Steph Curry took over for the Warriors and now they remain as the league’s only undefeated team. 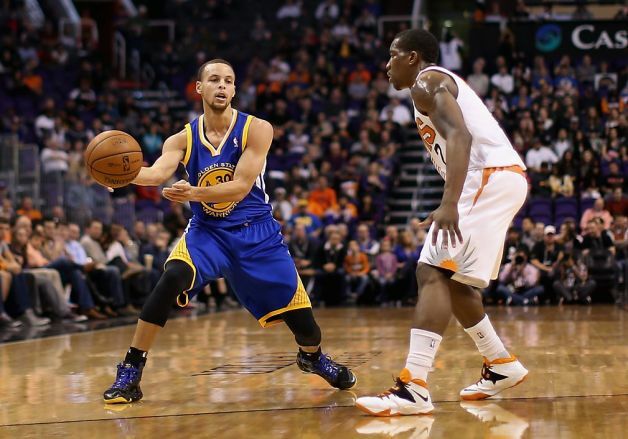 In the second half of a back-to-back, Golden State travels to Phoenix to take on the 3-3 Suns. Klay Thompson will look to get back on track after playing through his first “off-night” of the season. The Sun’s collected point guards in the off-season. Now they have three solid point guards in rotation: Eric Bledsoe, Goran Dragic, and Isaiah Thomas. Tonight’s game will be a reunion game for Steve Kerr (head coach), Alvin Gentry (lead assistant), and Leandro Barbosa. 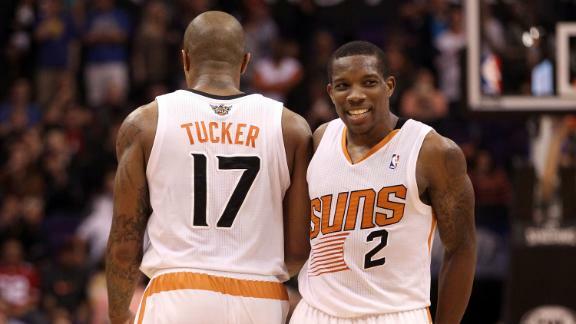 Bledsoe is one third of the Suns’ three-headed point guard monster. On offense, his speed and ability to get to the basket makes him a terror to guard. It’ll be important for Steph to keep him away from the paint and to settle for long jumpers. After starting slow, Bledsoe has finally found his confidence and scored 23 points in back-to-back contests. Bledsoe’s athleticism helps him rebound and defend well for a point guard. The 6’6’’ small forward has brought his hustle to the Suns after serving his four game suspension from an offseason DUI. Although he’s just getting back into his groove, the forward has played better and better in each game. In a double-overtime loss against the Kings, Tucker’s heroics in overtime weren’t enough as had 15 points and 7 boards. In the games where he is not shooting well, he changes his style of play and looks to be effective in other ways. This usually translates into more rebounds, hustle, and defense. 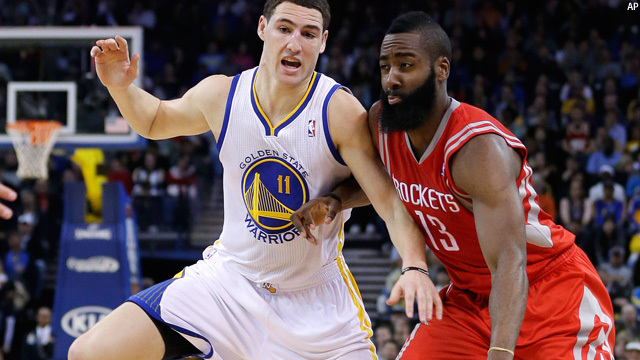 In the sloppy game versus the Dwight-less Rockets, the Warriors committed 26 turnovers. That game should not have been that close. Curry had five turnovers while Thompson, Livingston, and Green followed with four each. Against this young and athletic Suns team, the turnovers will only lead to fast break dunks and scores. 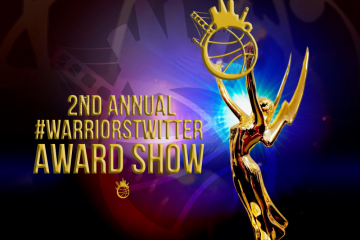 The defense we saw in the third quarter versus Harden and the Rockets needs to return. The Dubs held the Rockets to 13 points in that quarter. Until Jason Terry’s three-pointer with 3:36 remaining, the Rockets were held to just four points. 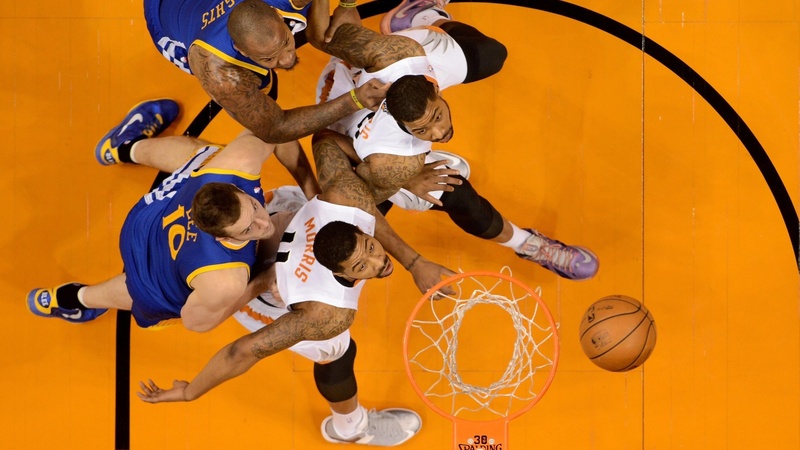 The Suns are still trying to figure out their identity. At times, they roll into their three point guard lineup which is potent on offense but has rebounding troubles. 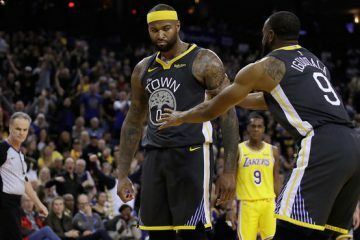 No matter what the Suns have in store, the Warriors will need to start the game off the right foot if they want to remain as the league’s only unbeaten team. Thompson couldn’t get into a rhythm in his last game. He was 3-16 from the field with 6 of those misses from behind the arc. Unlike himself, Klay also missed 3 of 8 free throws. 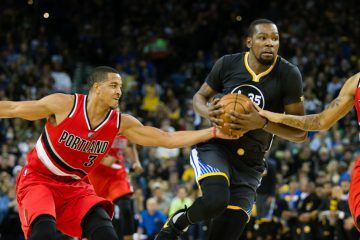 He took a hard foul from Trevor Ariza which knocked the wind out of him but still continued to be aggressive on the offensive. Curry carried the team last night and if Thompson can help carry his weight, it’ll be easier to grab the victory. If Klay was not missing a lot of his shots and making his FT, the Warriors would have handily won vs Rockets. But Curry saved the game.